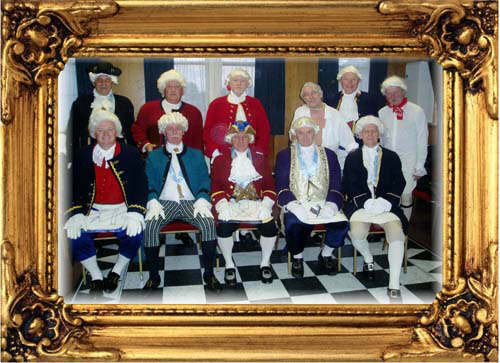 This performance of an eighteenth century first degree ceremony is interesting, colourful and entertaining. 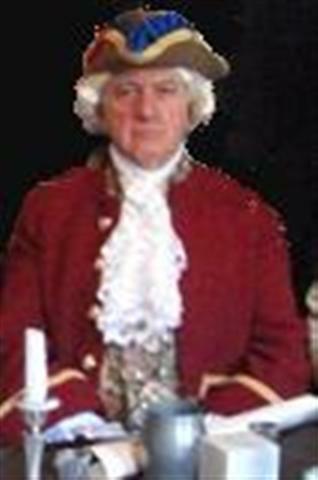 It is based on a script which derives from the Quatuor Coronati Lodge and illustrates practices common in the mid 18th century. There are usually about a dozen performers in this presentation. Roles change from time to time. 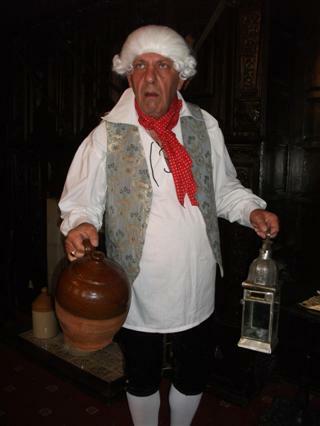 Here are some of our past and current performers, photographed in the Plotting Parlour at the historic Olde White Harte Inn, Hull www.yeoldewhiteharte.co.uk by kind permission of the landlord. The Daggards, formed initially solely from Brethren of the Hull Old Grammarians’ Lodge No. 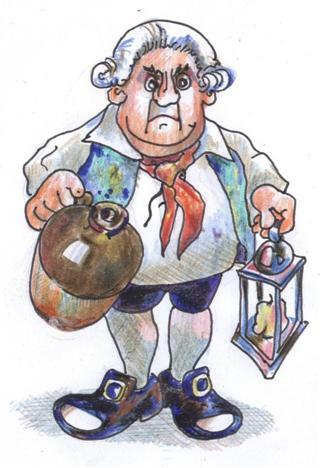 5129 gave the first enactment of the eighteenth century initiation ceremony in June 1994, when Eddie Wildman was WM, hosting the annual Joint Schools Lodges meeting at Dagger Lane (formerly known as Daggard Lane). Not all the original participants are now with us: Trevor Tolson, Fred Plater, Alan Hobbs, John Wright and Clive Learmonth having retired to the Grand Lodge Above. Other performers included John Plater, Peter Kenyon-Brodie, Bryan Peaks, Ean Blair, John Wilson, Nicholas Simpson, Mike Harding, Stephen Stableford, Ben Pawson and Paul Worthy. 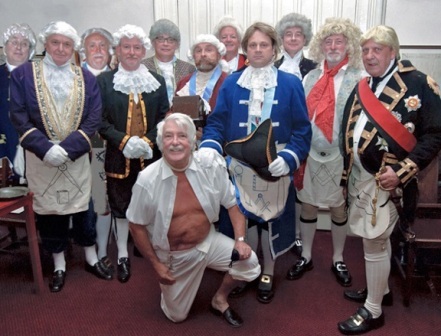 Since then there have been many other performances in venues extending beyond the Province of Yorkshire North and East Ridings, and many of the original cast have been replaced as members of other Lodges have joined us. Apart from the above, we have been supported by Michael Jackson, John Watkins, Andy Lowthorpe, David Whittall, Trevor Whitfield, Jack Whileblood and Paul Harper, Colin Woods, Craig Maurier, Richard Theaker, Des Ashton, David Johnstone, Paul Ralph and John Wheeldon. 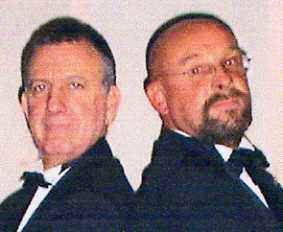 Over the years The Daggards’ repertoire has extended with “lectures”, presentations and other entertainment, some of which are mentioned on this website. Current performances of the Ancient Ceremony may differ in cast from that pictured above and below.